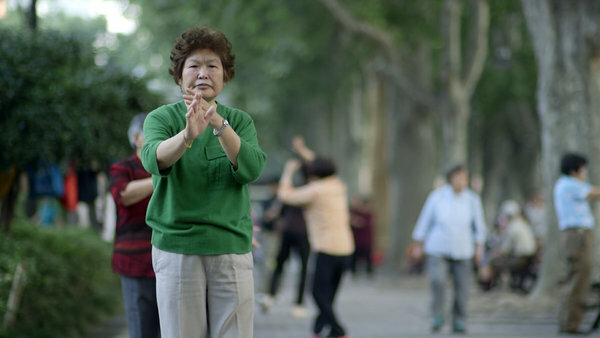 KiwiPT: Ask Well: What Are the Benefits of Tai Chi? Many community centers and Y.M.C.A.’s nationwide offer low-cost classes, Dr. Li said. You can find a program near you by visiting the American Tai Chi and Qigong Association’s website at americantaichi.net.